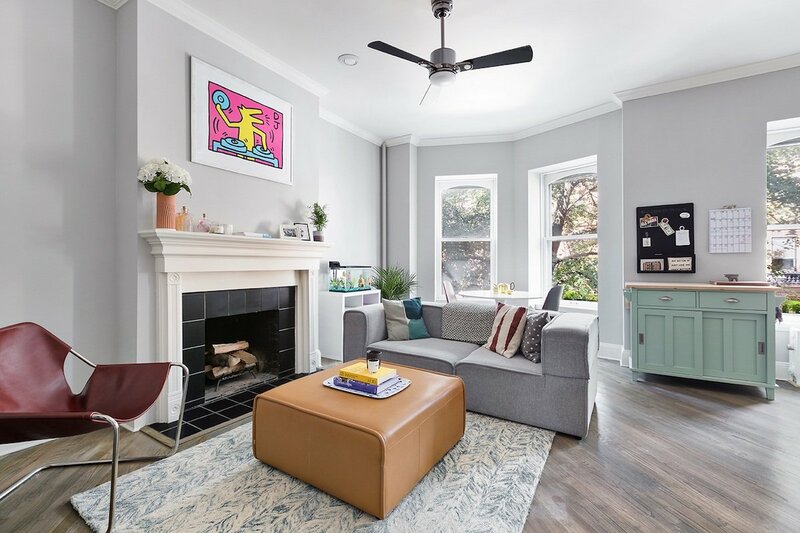 The interiors at this completely charming Park Slope home in a gorgeous historic townhouse at 134 Lincoln Place will seduce you from the start. 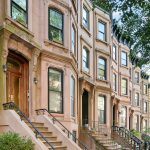 And the location on a cinematic brownstone block in the heart of north Park Slope is one of the city’s most sought-after and fought-over for everything from the schools and neighborhood amenities to its proximity to Prospect Park. 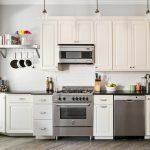 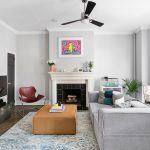 But if a real two-bedroom apartment with any space to spare is high on your priority list, this 850-square-foot charmer may come up a little short. 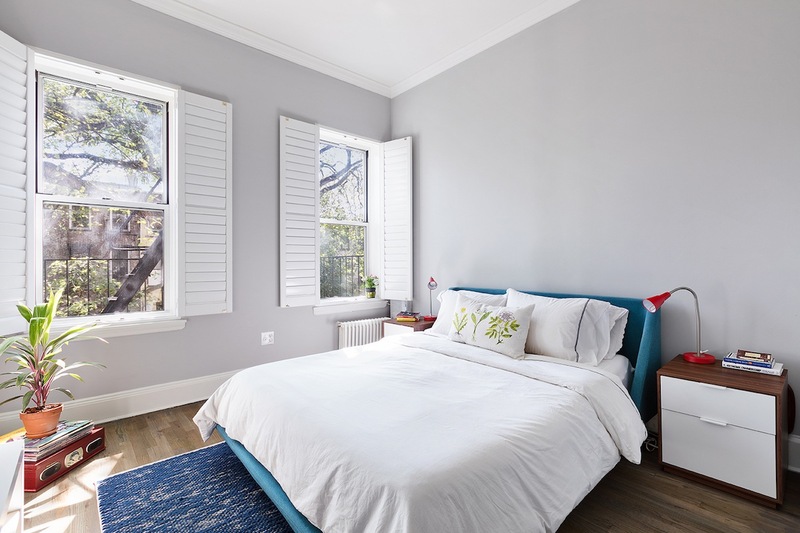 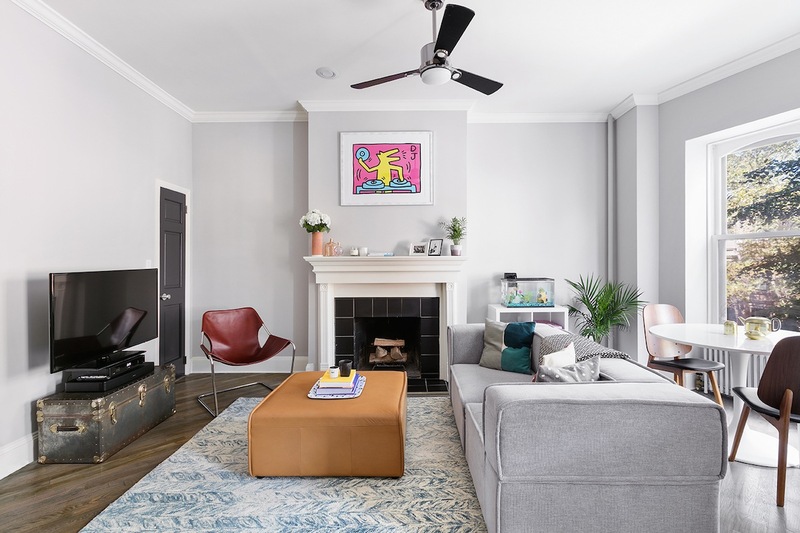 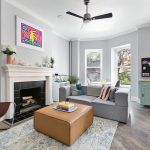 Sun-filled and bright, this townhouse floor-through is a brownstone-lover’s dream, with a sophisticated renovation making the most of historic features like ten-foot ceilings, hardwood oak strip flooring and baseboard and crown moldings. 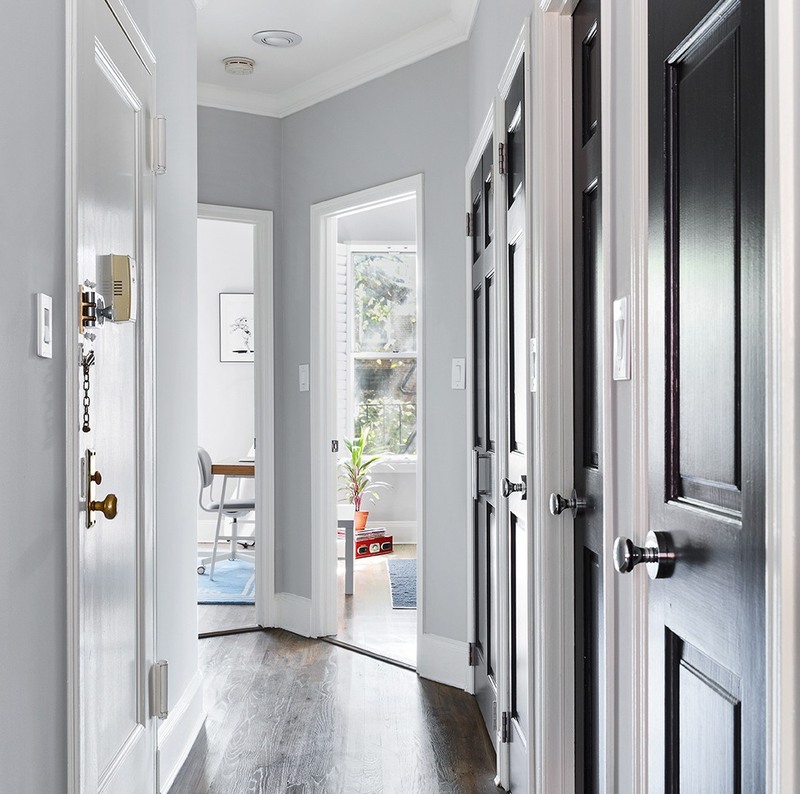 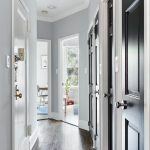 No details have been overlooked; even the home’s entry hallway–lined with closet space–is a study in livable elegance. 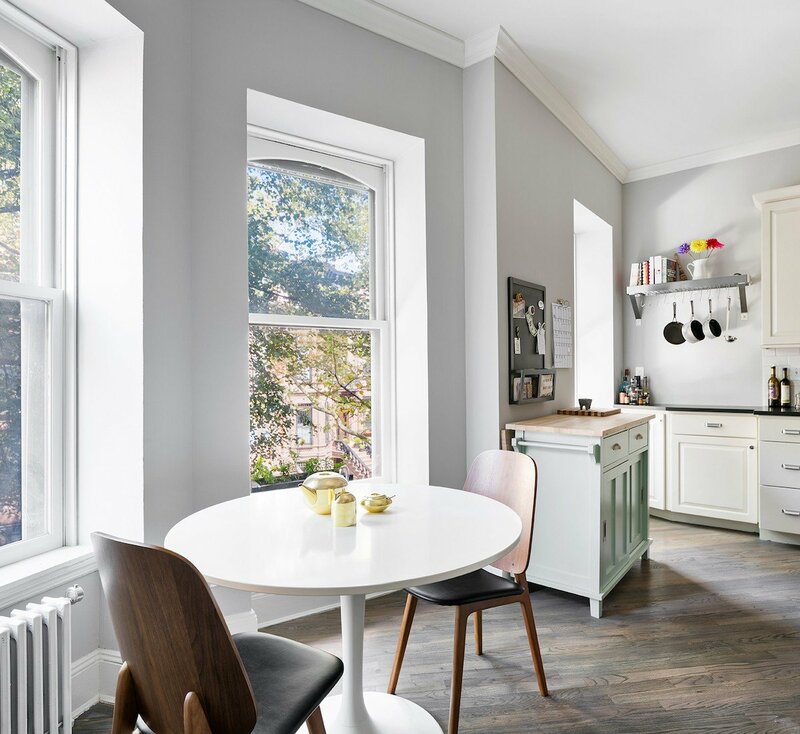 The open living/dining room overlooks the treetops and homes of lovely Lincoln Place, and a wood-burning fireplace awaits within. 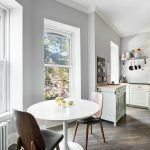 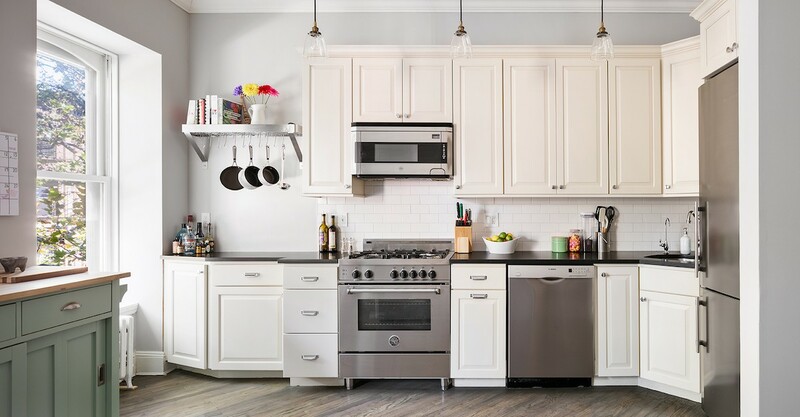 The smartly-renovated kitchen boasts the latest in good looks and functionality in the form of custom plywood cabinetry, hardware by Restoration Hardware, a subway tile backsplash, a full size Liebherr refrigerator, a Bertazzoni range, a Bosch dishwasher and a built-in water filtration system. 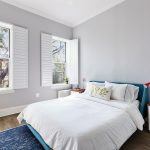 The master bedroom is decent-sized with custom shutters and garden views, and it’s hard to argue with a big walk-in-closet. 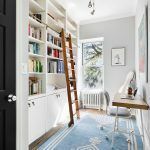 The second bedroom is narrow and closet-sized, though its current incarnation as a home office suits the space perfectly with a built-in bookcase/library ladder combo. 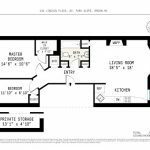 There’s also a full-sized washer/dryer and private storage in the basement. 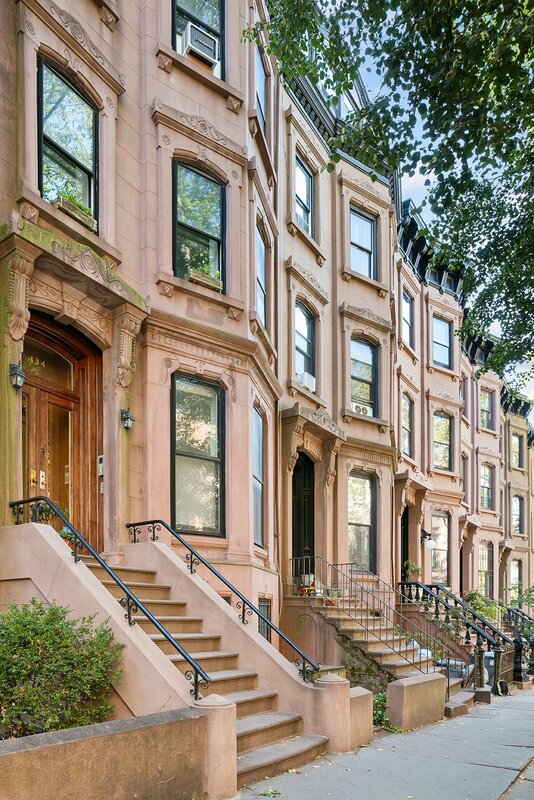 And though you may never want to leave the neighborhood, the B/Q and 2/3 subway lines are nearby.